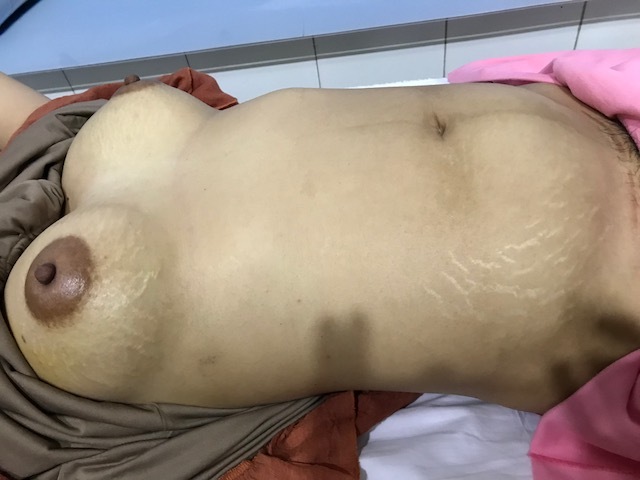 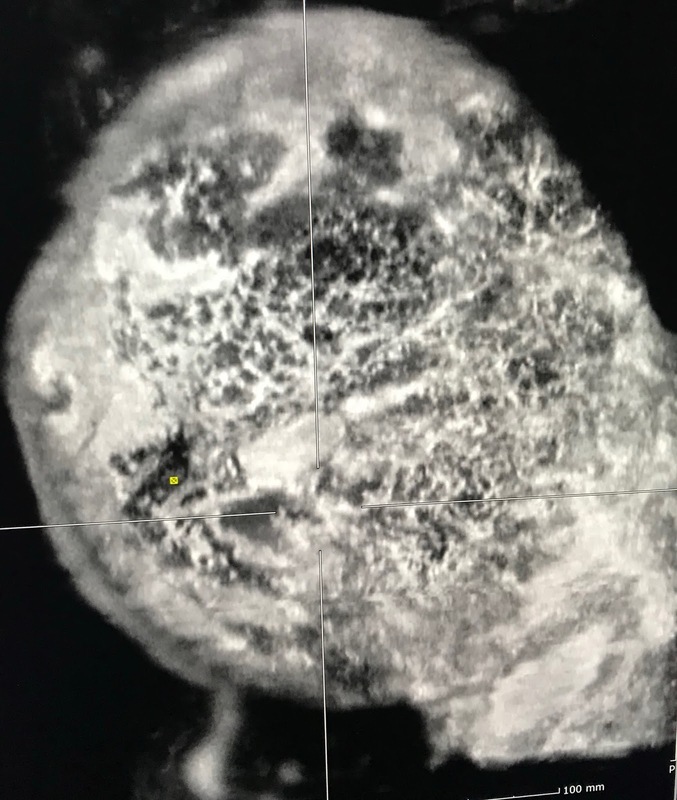 Woman 33yo with pain in lower part of left maxillary bone for one month and tension in both 2 breats ( see photo), hyperpigmented edema of areolar area both 2 sides without pregnancy. 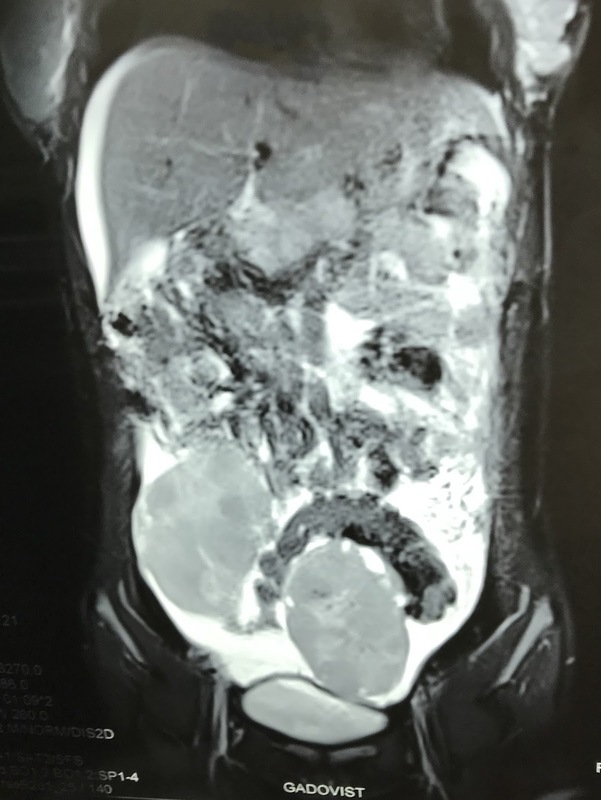 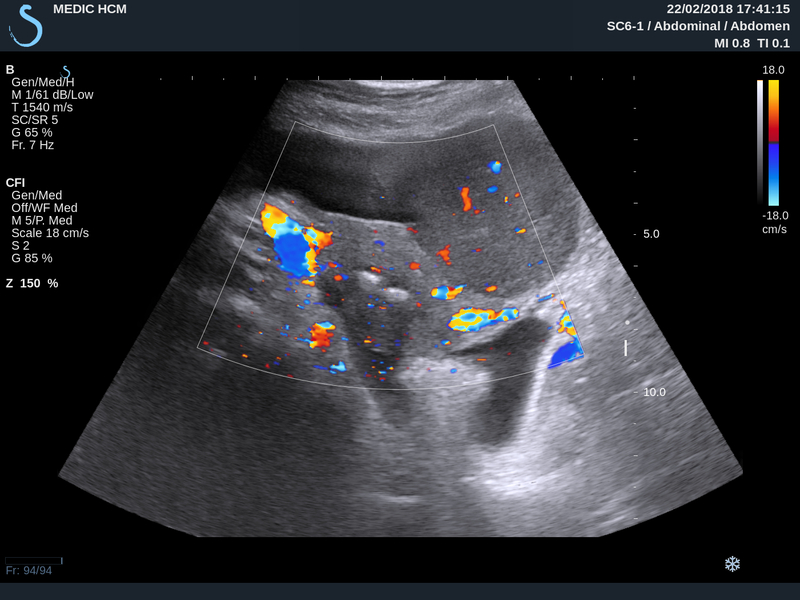 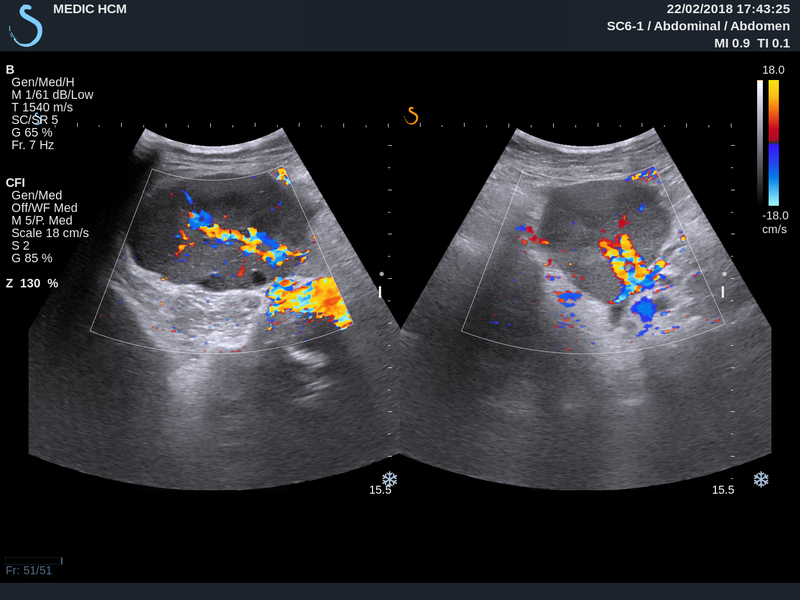 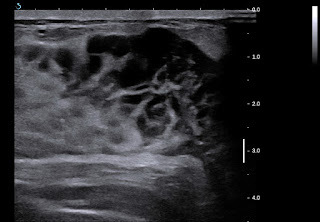 US scanning of abdomen= big cervix of uterus, ascites and 2 ovarian solid tumors, size 5-7 cm (US 1, US 2). 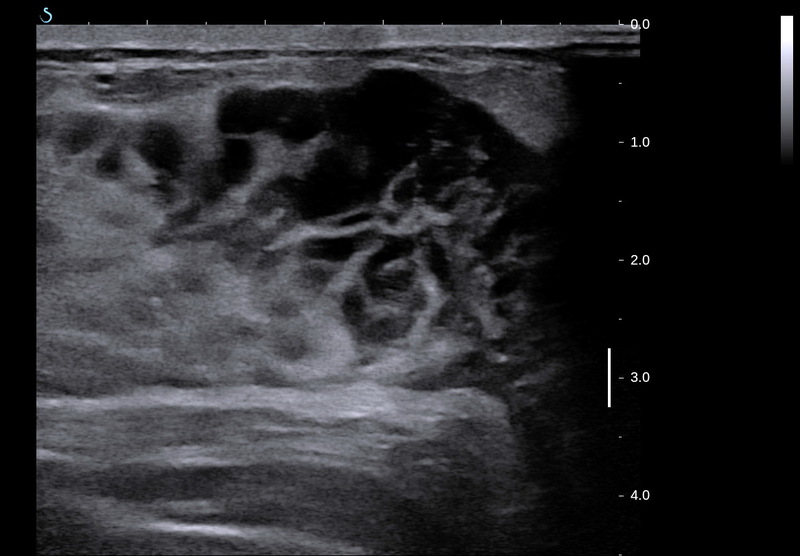 US of mammary scanning showed small hypoechoic nodules infiltrating in 2 breasts without axillary node ( US 3-US 4). 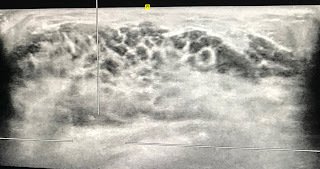 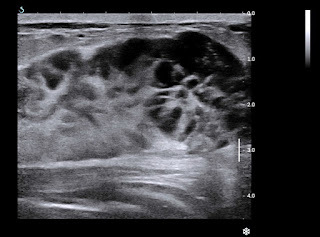 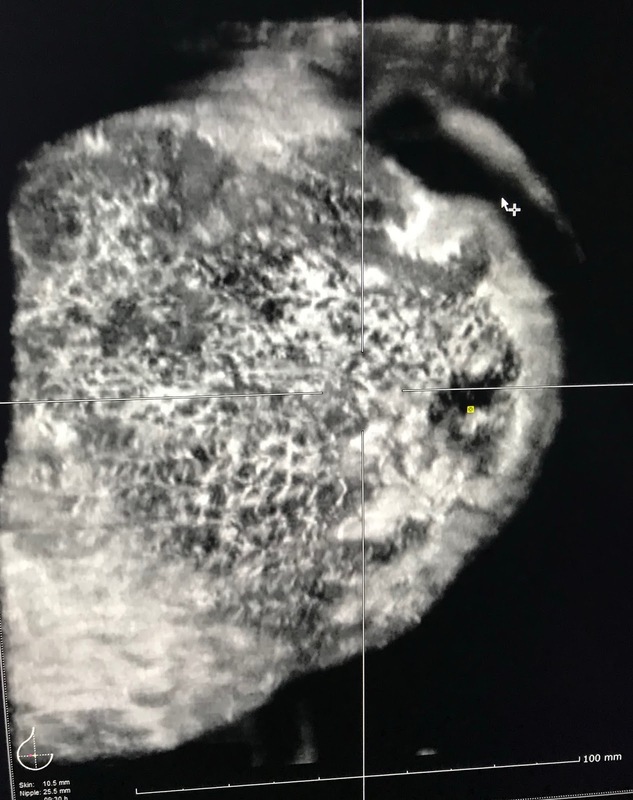 US 5-US 6-US 7 = ABVS scanning detected multiple nodules infiltrating in 2 breasts. 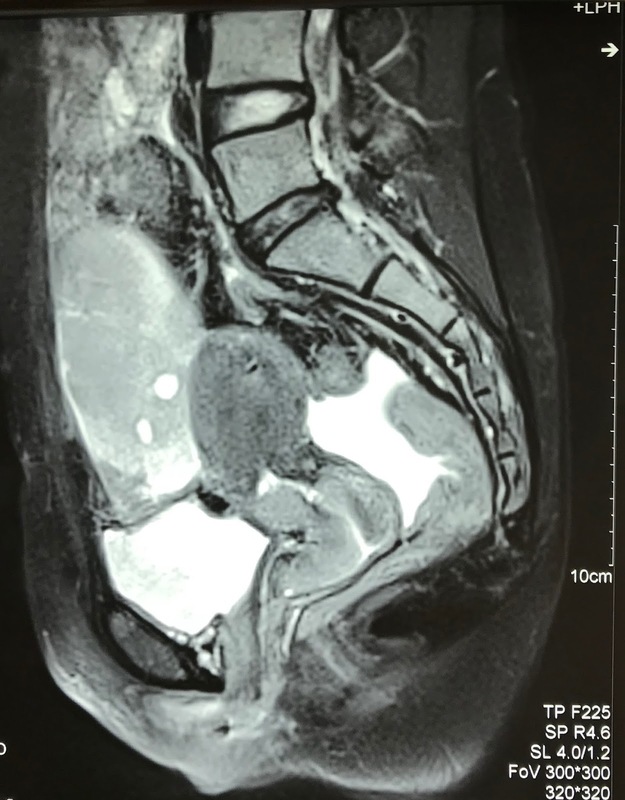 MRI full body with gado detected bone marrow changing, 2 breats hypercaptured contrast ( MRI 1), ascites and kidney infiltration ( MRI 2). MRI 3 : pelvis with 2 ovarian tumors and big uterine cervix (MRI 4). 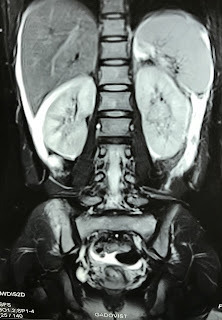 Blood tests= lower platelets, EGFR lower 46, beta2 microglobuline raised 3816, ferritine raised 911, LDH-l raised 1360. Based on clinical, imaging and blood tests suspected diffuse type lymphoma. 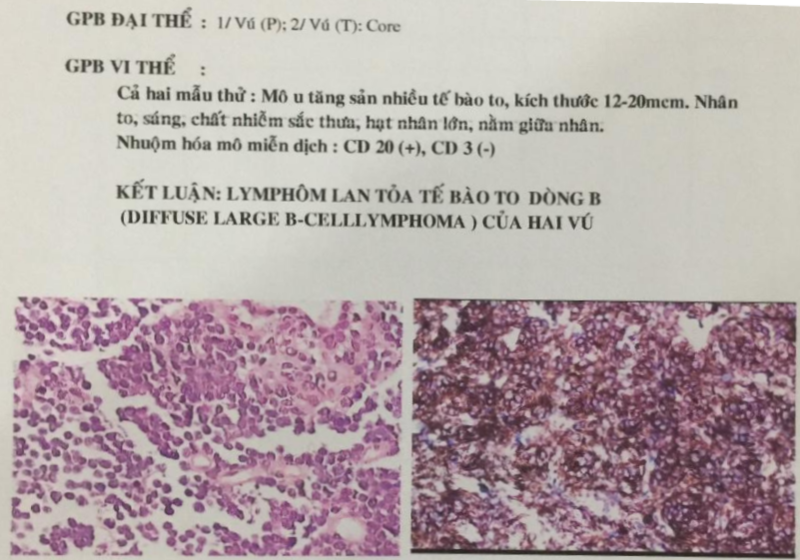 Biopsy of 2 breasts reported microscopic with IHC, beta cell lymphoma. 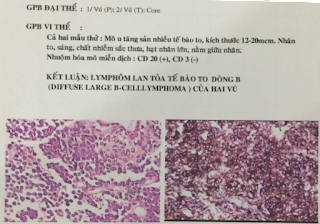 Summary = Lymphoma stage 4 infiltration in 2 breasts and 2 ovaries for this case. 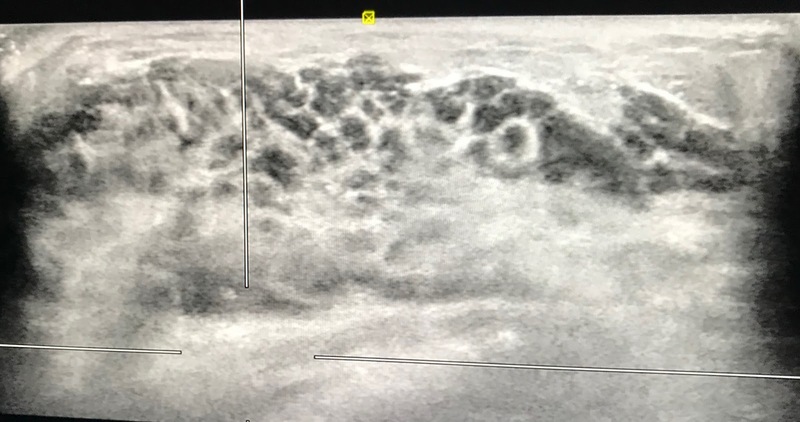 Patient died for 4 months and 20 days from the onset of her maxillary pain.